Port of San Diego’s Board of Port Commissioners expected to review contract at April meeting. 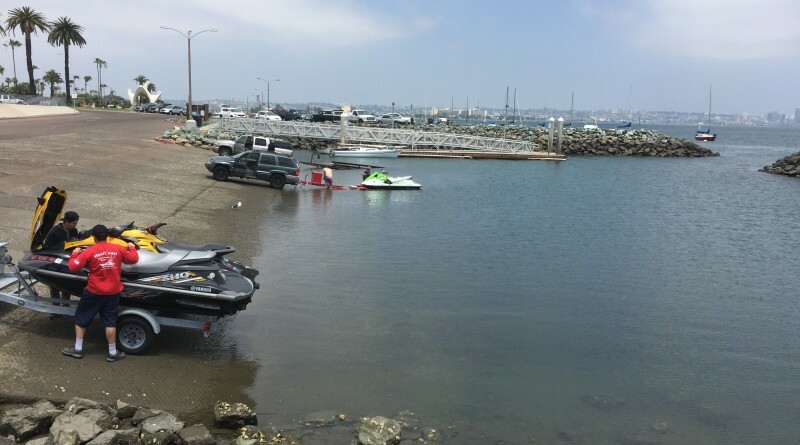 SAN DIEGO — Planned construction of the Shelter Island Boat Launch Ramp could begin soon as vendor bidding for the renovation project is officially completed, it was announced by the Unified Port District of San Diego on March 15. The Port of San Diego’s Board of Port Commissioners will review the proposed contract for the Shelter Island Boat Launch Facility Improvement Project at its April 11 meeting. Construction is expected to begin shortly thereafter and conclude in March 2018, should the contract be approved in the next few weeks. Bringing the docks, public walkways and restrooms to current ADA (Americans with Disability Act) standards. More information about the Shelter Island Boat Launch Facility Improvement Project, including status of the ramp and a list of alternate boat launch facilities, is available online at portofsandiego.org/sibl.